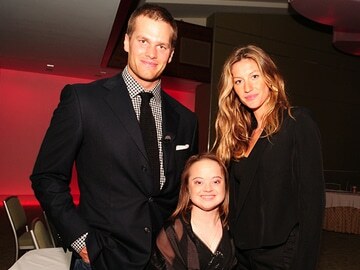 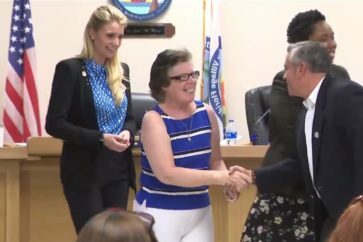 people with intellectual and developmental disabilities (IDD). 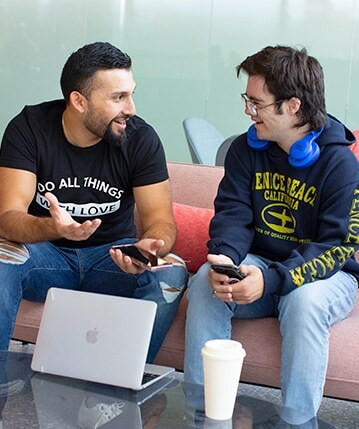 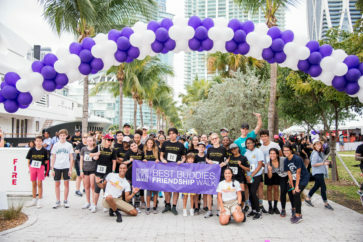 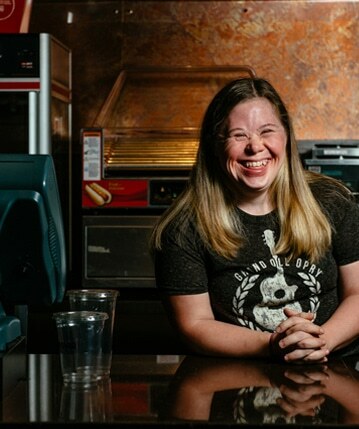 Founded in 1989 by Anthony K. Shriver, Best Buddies is a vibrant organization that has grown from one original chapter to nearly 2,900 chapters worldwide, positively impacting the lives of over 1.25 million people with and without IDD. 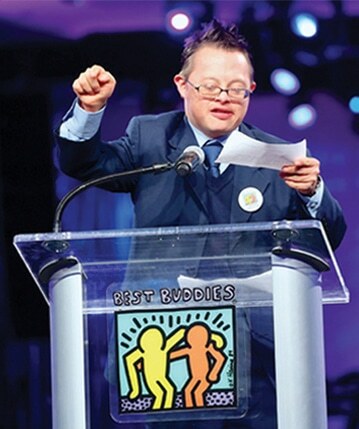 Best Buddies programs engage participants in each of the 50 states and in 54 countries around the world.